Blue Line - Akwil Ltd.
Blue Line There are 7 products. The SE300 B is the pre-amp for the Blue Line Series capsules CK91, CK92, CK93, CK94 and CK98. This system is designed for excellent audio quality and maximum flexibility. The C391 B high-performance small-diaphragm condenser microphone is a combination of the Blue Line Series CK91 and the SE300 pre-amplifier. The microphone has a cardioid polar pattern, a low self-noise and very good transient response for a bright and brilliant sound. 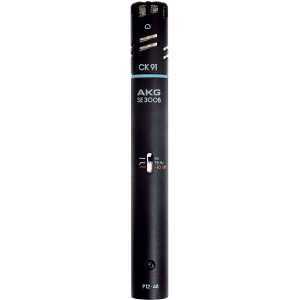 The CK92 is a high-performance small condenser capsule with an omnidirectional polar pattern. 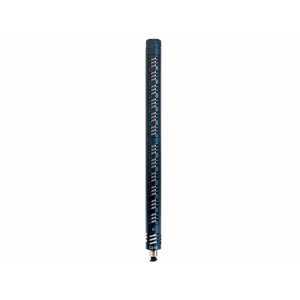 It offers exceptionally neutral presentation of a source in its ambient sound field. 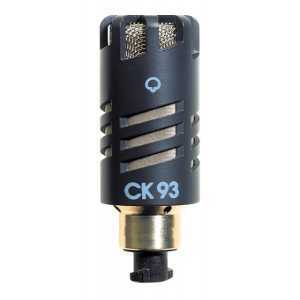 The CK93 high-performance small condenser capsule is characterized by a smooth and well-balanced frequency response and a consistent hypercardioid polar pattern. It provides greater attenuation of off-axis sound and more direct sound. 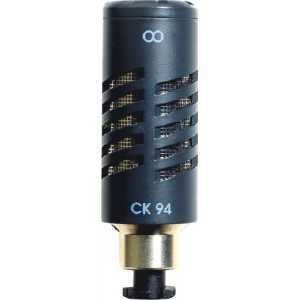 The CK94 high-performance small condenser capsule is characterized by a smooth and well-balanced frequency response. Its figure-eight polar pattern picks up sound arriving from opposite directions and efficiently suppresses off-axis sounds. 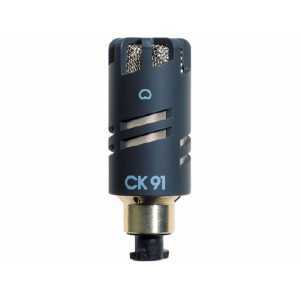 The CK98 high-performance small condenser capsule combines high sensitivity and controlled directivity. 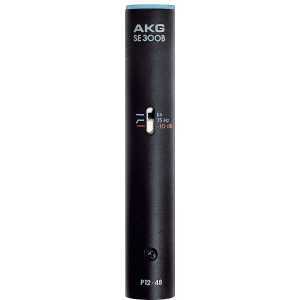 It offers excellent reach thanks to a very tight polar pattern and exceptionally low self noise. Small size and low weight make the CK98 ideal for boom applications. Do you have a question about one or more of our Blue Line products? Click below to contact us.